Arynn is a delightful 4-year-old with myoclonic epilepsy and development delay. 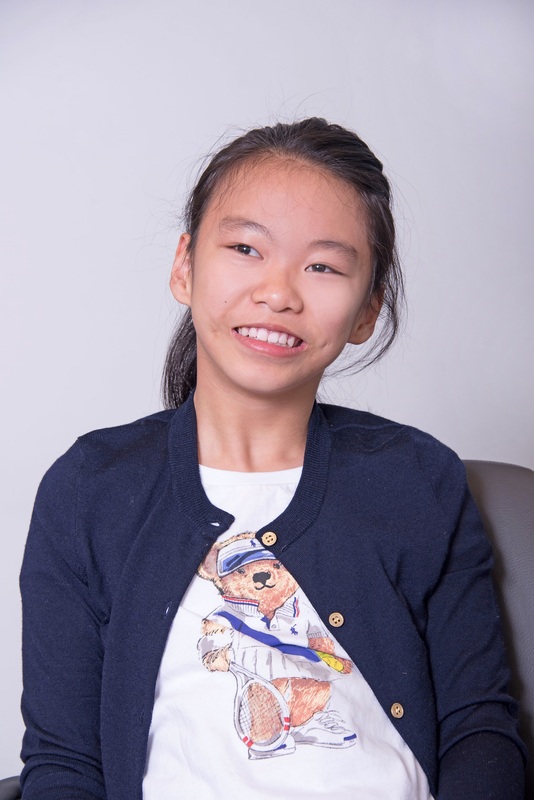 Arynn has been receiving extraordinary care from the Centre, including Physiotherapy, Speech/Language Therapy, Occupational Therapy and Supported Child Development services. Arynn also attends Lakeview Montessori Childcare Centre. With the support of dedicated parents, skilled therapists and child care staff, Arynn has made significant gains in all aspects of her development, from having limited mobility and language skills, to an active, expressive little girl participating successfully in a wide range of activities at daycare. She is riding a bike, having conversations with friends and teachers. Arynn is highly motivated and is always willing and determined to learn new skills and moves towards a bright future.